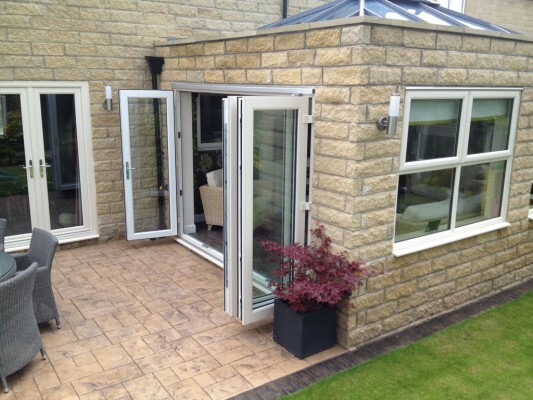 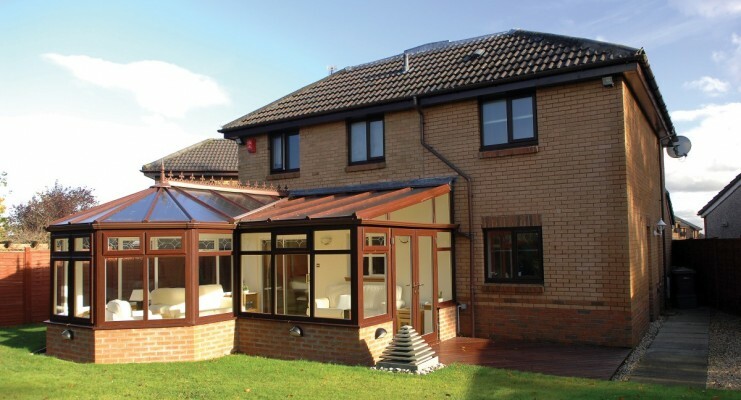 With Spectus, almost any style of conservatory or orangery is possible. 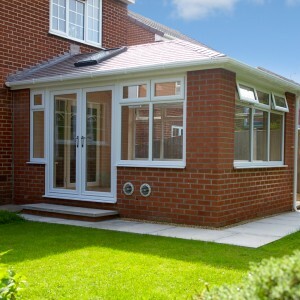 When you’ve made the decision to extend your home, then it’s important that you get exactly what you want and that the extension enhances both the appearance and value of your home. 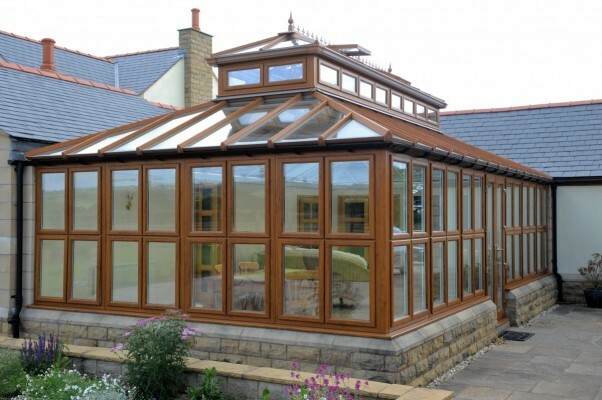 Our rigorous quality and design standards result in profiles that are structurally sound, robust and insulating as well as very attractive. 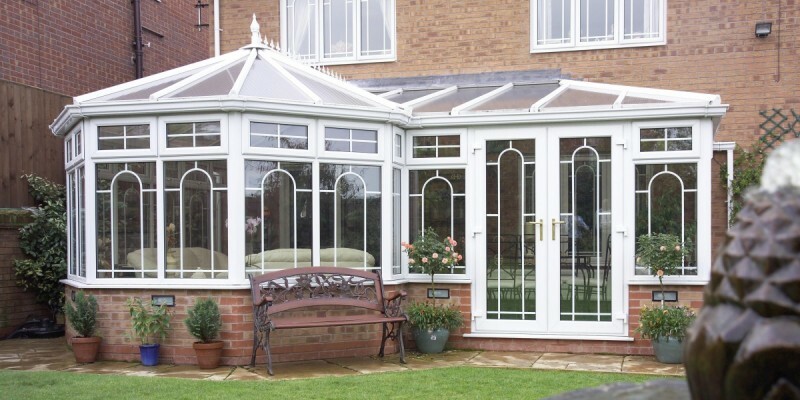 With great designs that take into account how you will use your new living space and your site’s location you can be sure that your new conservatory or orangery will be a real asset for years to come. 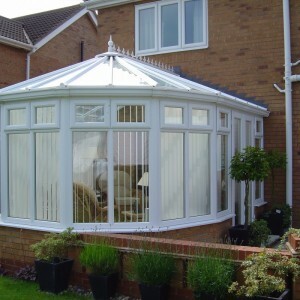 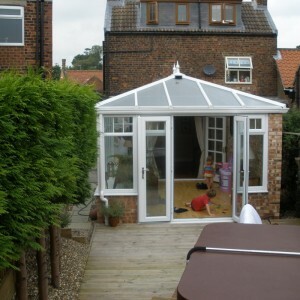 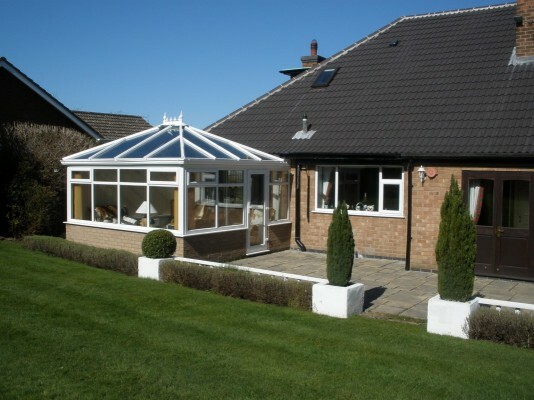 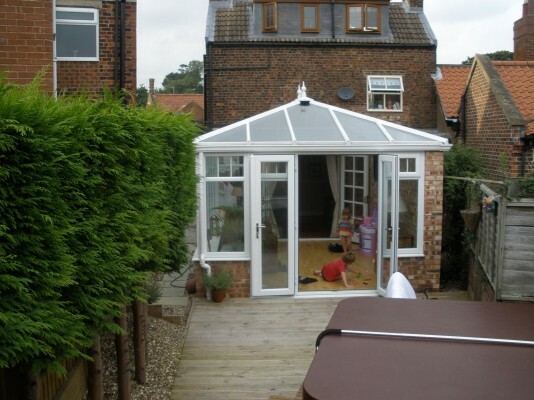 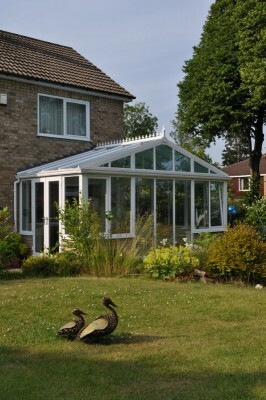 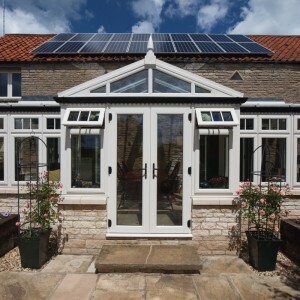 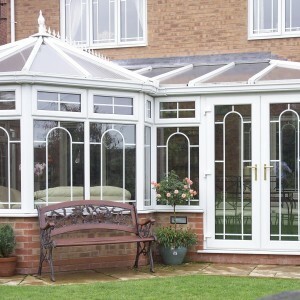 All of the traditional conservatory styles are possible, as well as contemporary and entirely bespoke designs. 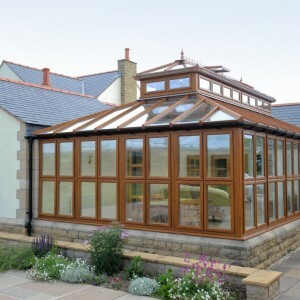 In addition, there’s an extensive choice of colours, glazing, and door and window styles to suit your taste and architecture.